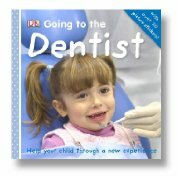 Quintessentials Pediatric Dentistry / Orthodontics Vol 1: Child Taming: How to Cope with . . . 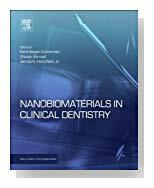 Copyright © 2019 dentalBookshop.com. All rights reserved.